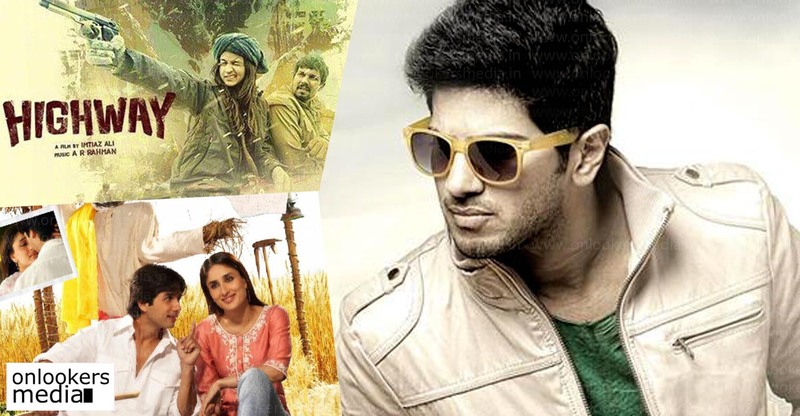 Apart from having a huge fan base in Kerala, young star Dulquer Salmaan is also popular among the masses in Tamil Nadu. He has acted in two Tamil movies, Vaayai Moodi Pesavum and OK Kanmani. OK Kanmani directed by Mani Ratnam had Dulquer in his charming best as Adhi, the lover boy. His performance in the movie earned him rave reviews and won over the youngsters of the K Town audience also. According to latest reports, Dulquer Salmaan has now signed his next movie in Tamil. 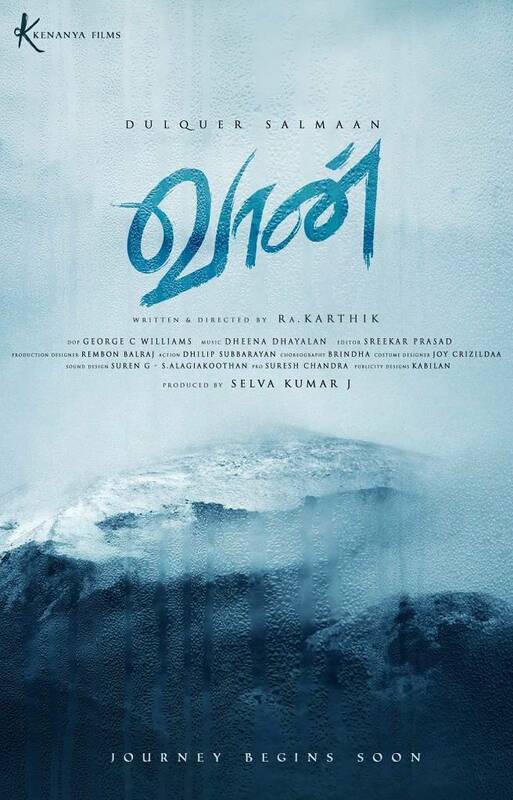 This movie will be directed by debutant Ra Karthik. Sources reveal that the genre of the film will be a romantic commercial entertainer and a travelogue kind of a story, on the lines of Bollywood movies Highway and Jab We Met. The entire second half of the film is claimed to happen in North India. Dulquer has earlier acted in a travelogue road movie in Neelakasham Pachakadal Chuvanna Bhoomi (NPCB), which is considered to be the finest road movie ever released in Malayalam. After signing for the movie, Dulquer had mentioned that after OK Kanmani, he was waiting for a good script in Tamil and that he was happy to get this one. The movie is said to have three heroines playing equally important characters. According to reports, the script has been narrated to Gautham Menon’s Enai Noki Payum Thotta fame Megha Akash and Oru Naal Koothu fame Nivetha Pethuraj. They are yet to sign on the dotted lines. George C Williams, who has cranked the camera for movies like Kaththi and Theri is touted to be the cinematographer for this yet to be titled movie. There is still no word about the music director of the movie. Currently the movie is said to be in it’s pre-production stages and will start rolling only after Dulquer’s dates are finalized. The team is expected to announce the movie officially with other cast and crew details in a couple of week’s time. Dulquer meanwhile is shooting in the US for Amal Neerad’s untitled project. He has also signed for a slew of projects in Malayalam – Bejoy Nambiar’s Solo, Lal Jose’s Oru Bhayankara Kamukan, Salam Bukhari’s commercial entertainer and Vysakh’s high voltage mass entertainer. The actor is awaiting the release of Jomonte Suvisheshangal directed by ace filmmaker Sathyan Anthikad.